Dangle Butterfly Earrings feature your choice of custom color paper butterflies made into a charming pair of loop earrings. The design is handmade using beautifully dyed recycled paper, reinforced with a step process sealant that creates a stiff and stable design while bringing out the rich color details of the butterfly. 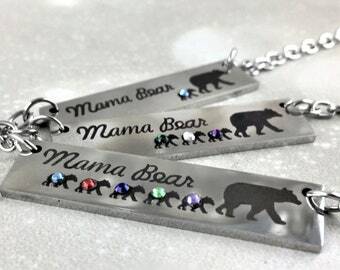 You may select from a beautiful array of 24 different colors using the color chart included in the listing. 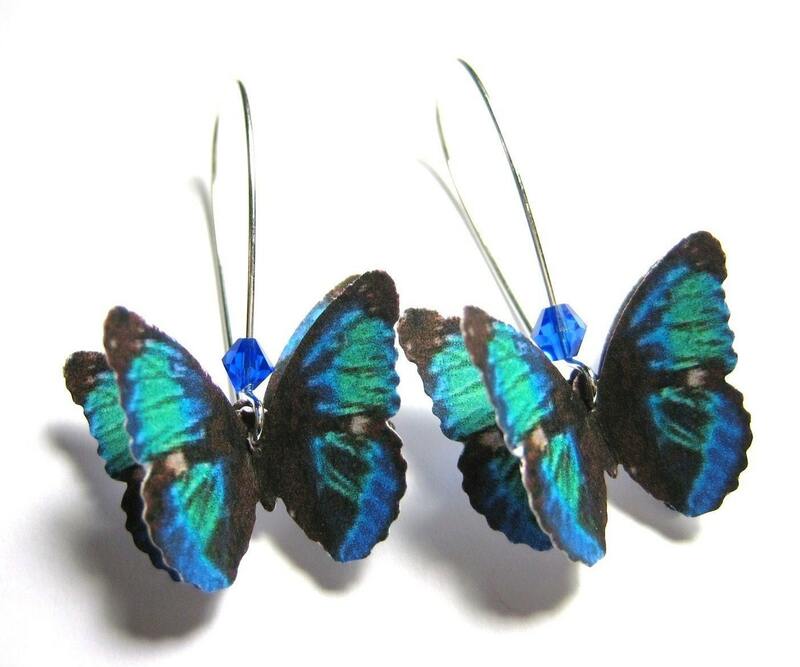 The butterfly earrings are created using a unique 3D effect as though actual butterflies had landed on your earrings.